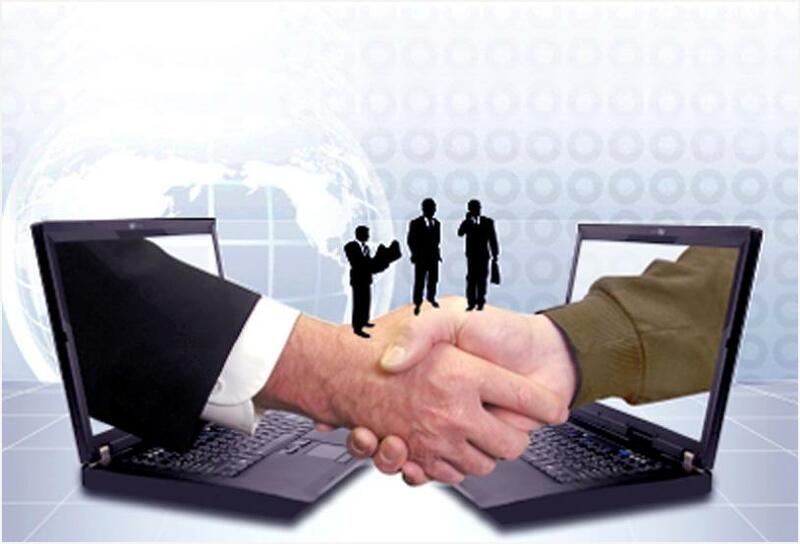 Providing your Company the Highest Quality Public Relations. We Secure Your Relationship with the Public in Every Form of Media. There is more than one way to execute a Public Relations program. For nearly 38 years, the BERKMAN system has focused on hard work on behalf of our clients and solid media relationships. 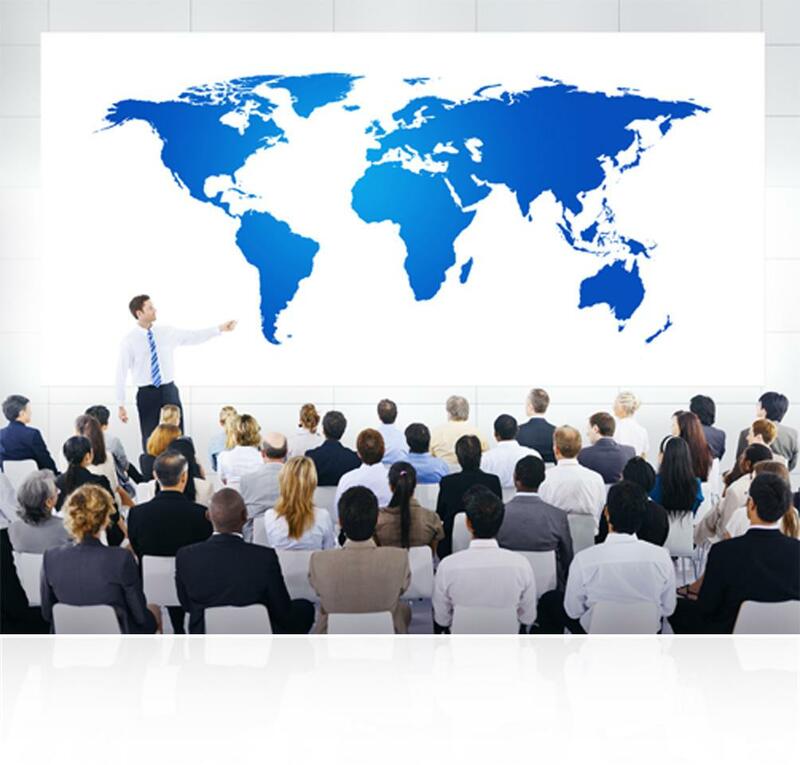 All organizations, large and small, public or private, face potential crises for which they need to be prepared. 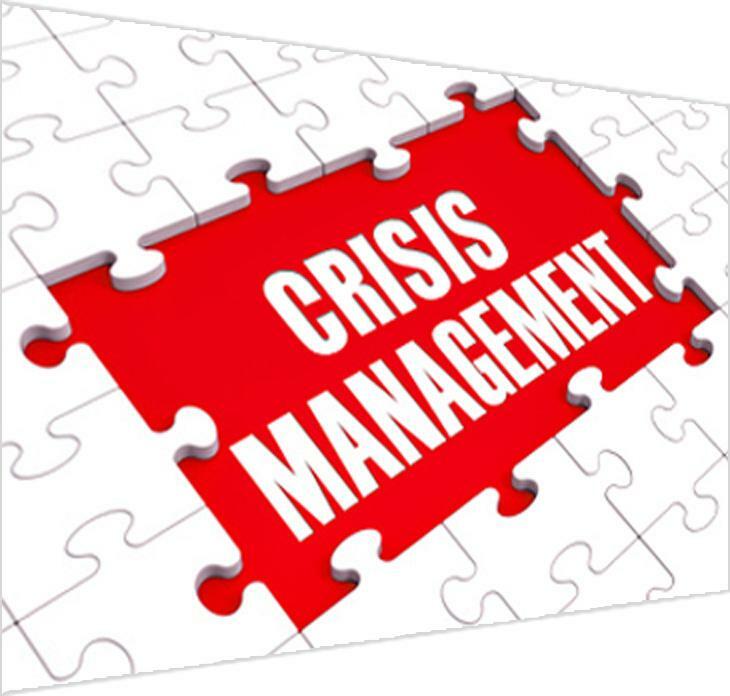 BERKMAN has counseled many public and private organizations on preparing for and handling a wide variety of crises. Such experience has included preparing comprehensive crisis anticipation and management plans, training participants to carry out the plan, and working with the client’s organization team once the crisis is a reality. 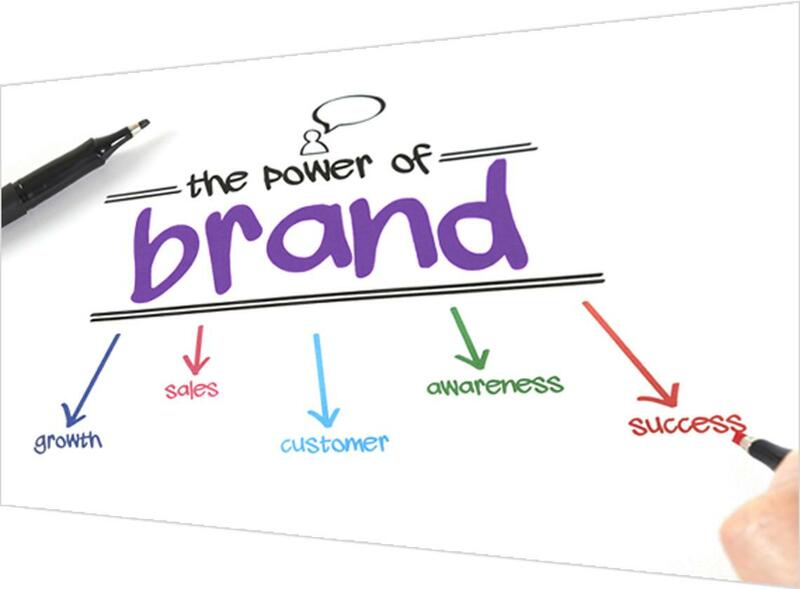 BERKMAN deﬁnes brand as the essential distinguishing characteristics that differentiate one company, product, or service from another company, product, or service. In a competitive marketplace, a nexus of brand attributes and associations create a certain set of expectations – promises to be delivered on – in the hearts and minds of the company’s or product’s various audiences. Successful brand-building begins and ends with communication of that promise. Our contacts and expertise in the areas of public affairs and government relations are second to none. Through strategic planning, issues management, public advocacy, government advocacy and community relations, we help drive the implementation of a public affairs strategy that is tightly focused on achieving desired goals. BERKMAN stands out in a competitive market with their capability to offer a wide range of unique services such as event marketing. Managing logistics is a critical ﬁrst step in the overall event planning process, but ultimately successes are achieving the goals set by the client. BERKMAN focuses on all aspects of event planning. From developing the event theme and concept, plan, budget and schedule to hiring specialty staff, such as professional food service personnel, technical support personnel, security guards and others as needed. At BERKMAN, we make sure our clients are fully trained with extensive time spent on “mock interviews” using rehearsals and video training to prepare them thoroughly before they are subjected to interviews by the media. 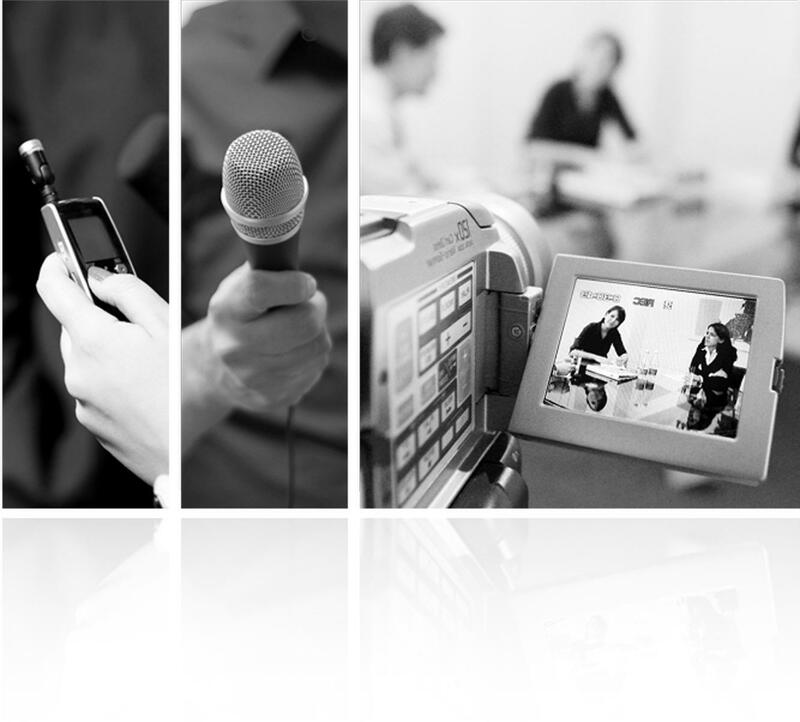 We provide our clients with comprehensive interview techniques and the skills necessary to be ready for any media interview or media crisis situation that presents itself.